We are all aware of the recent developments and improvements in solar panels – but have you considered how best to ensure they are fully functioning, clean and precise? 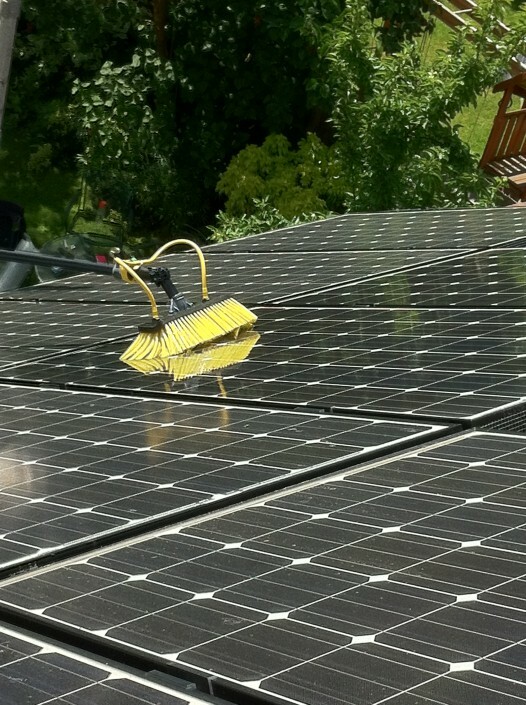 The reality is – a garden hose just won’t cut it in fact, this will only make matters worse! 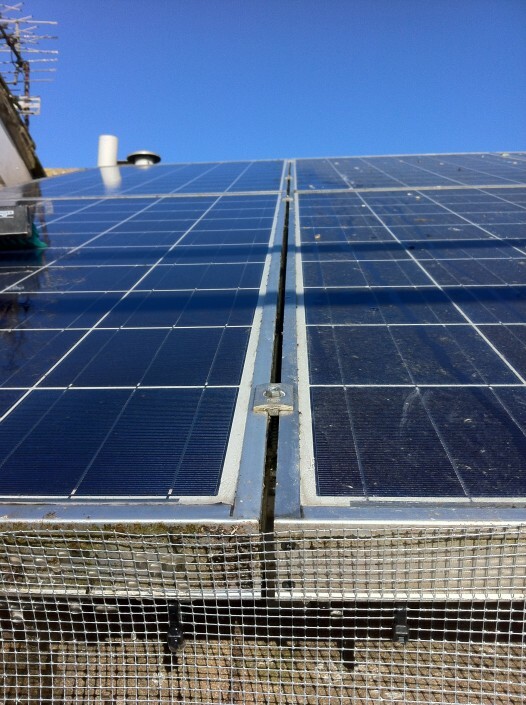 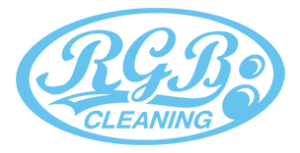 RGB cleaning uses specialist solar panel cleaning equipment and the utmost care to clean your valuable panels. 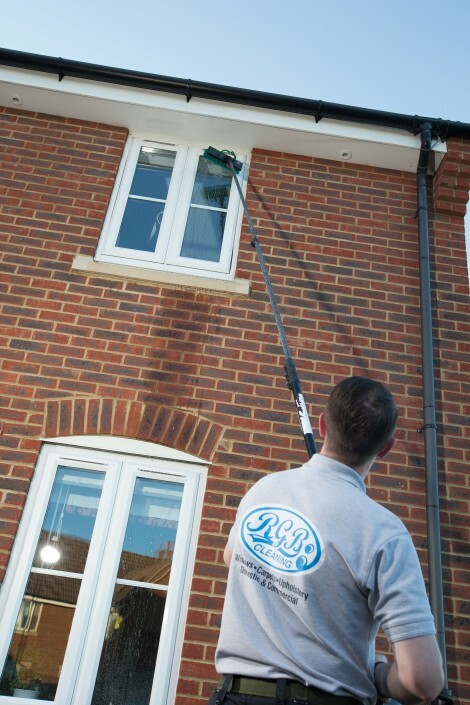 Most panels can be reached from ground level using a carbon pole, we work with precision, using 100% pure water and soft brushes to ensure that your delicate equipment is clean and well looked after. 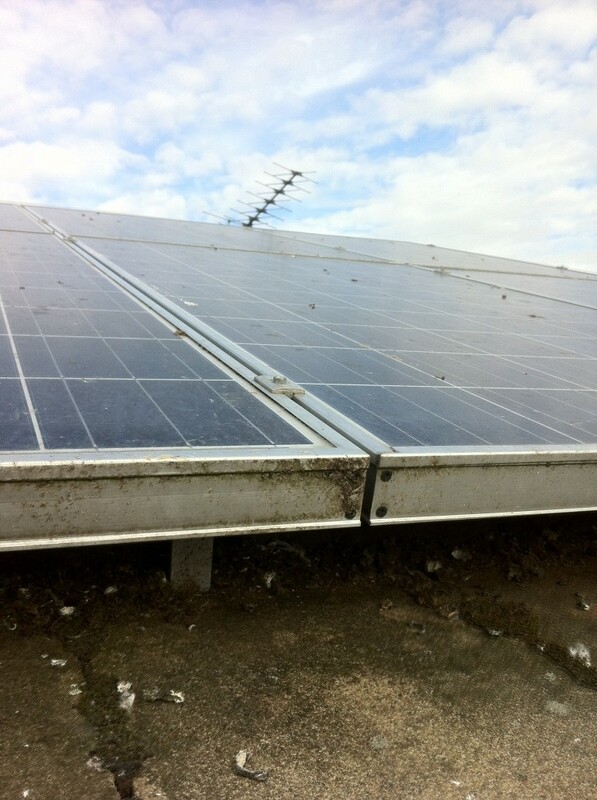 Once clean the solar panels are then rinsed off and left to dry clean. 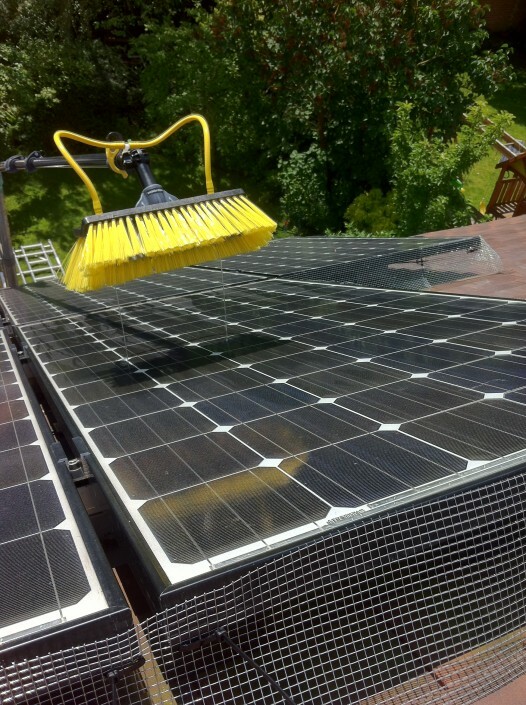 The benefits of clean solar panels are not just purely aesthetic! 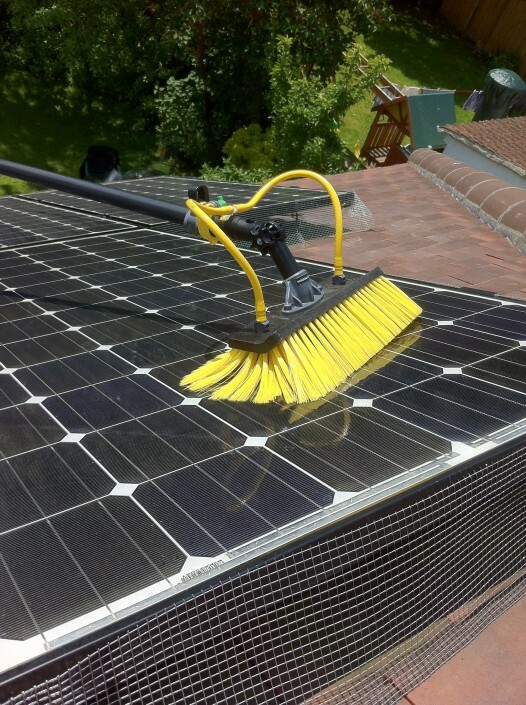 Once sparkling clean, you’ll notice that your power will increase noticeably, as the solar panels will be working to their full capacity.